​The state of fashion has greatly evolved over the last few years. Women are no longer constrained to fashion’s rules because they are as diverse as their talent and skills. Women are now more free to express themselves and proudly wear whatever they please. 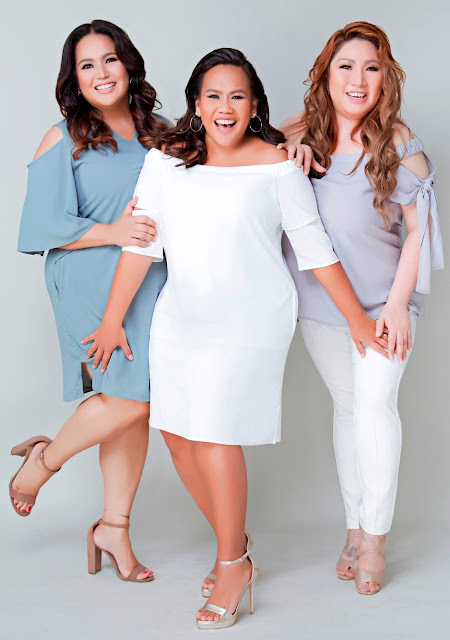 ​Flaunting the most trend-driven and size-inclusive designs yet, tune into a state of body positivity with Radha, Frenchie Dy, and Bituin Escalante as they dominate the airwaves while donning chic designs that satisfy every wardrobe want. ​For more information visit their Facebook page https://www.facebook.com/SMWomanPlus/ and their Instagram page https://www.instagram.com/SMWomanPlus/.